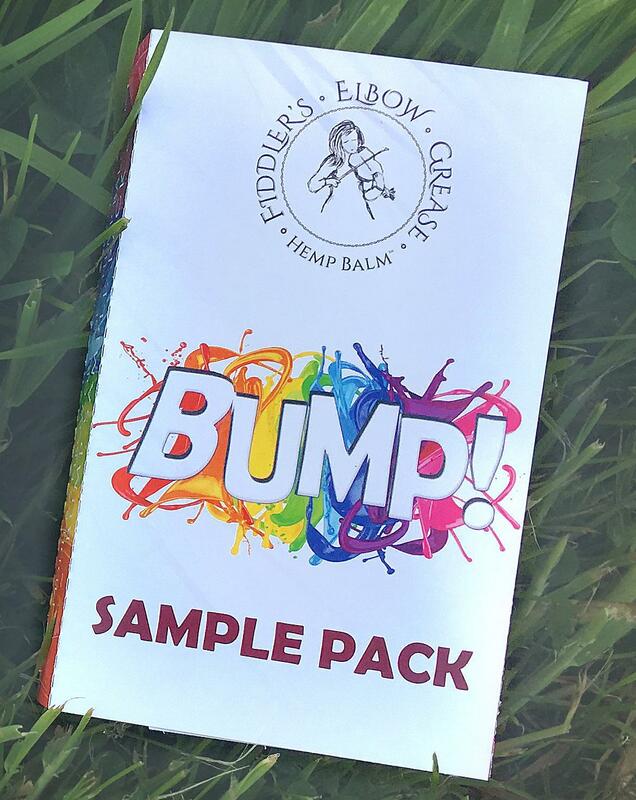 If you haven't tried Fiddler's Elbow Grease BUMP Balm before, we can send you a Sample Pack to try. 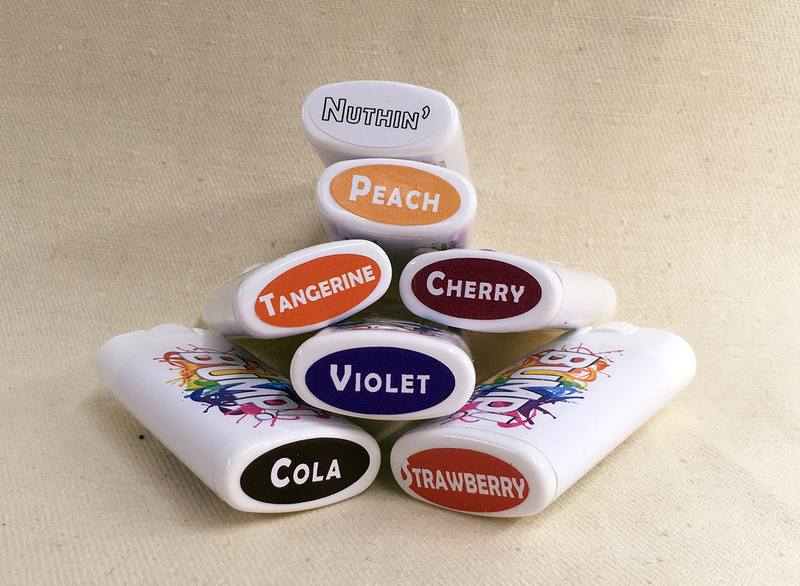 You'll get a 3ml pot of each balm to try. 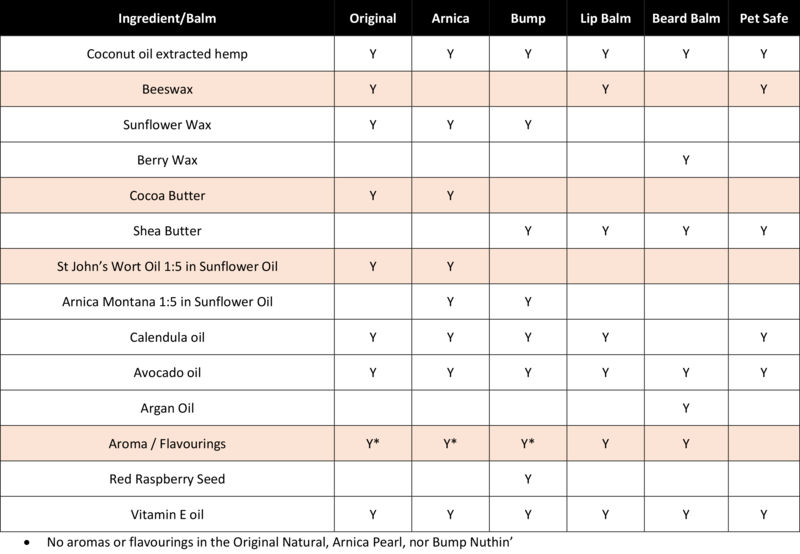 These balms are suitable for vegans as they do not contain beeswax, nor any animal products. Our BUMP Balm can be used for massage and for the relief of itchy and dry skin on both lips and body. It is infused with coconut extracted wholeplant (leaves, stalks & seeds) hemp with added oils and Shea butter known to be soothing on the skin - Avocado, Calendula and Sunflower Wax. Perfect for active people & outdoor enthusiasts.